We’re really excited at Futures Supplies to unveil Ecover’s brand new look! 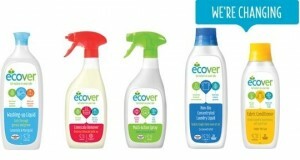 As part of our company ethos to encourage and offer ecologically responsible cleaning solutions as a chioce to our customers, Ecover products are made from natural, sustainable plant-based ingredients and the company is constantly working to ensure they leave fewer unnecessary residues, biodegrade even more quickly and have less impact on aquatic life. 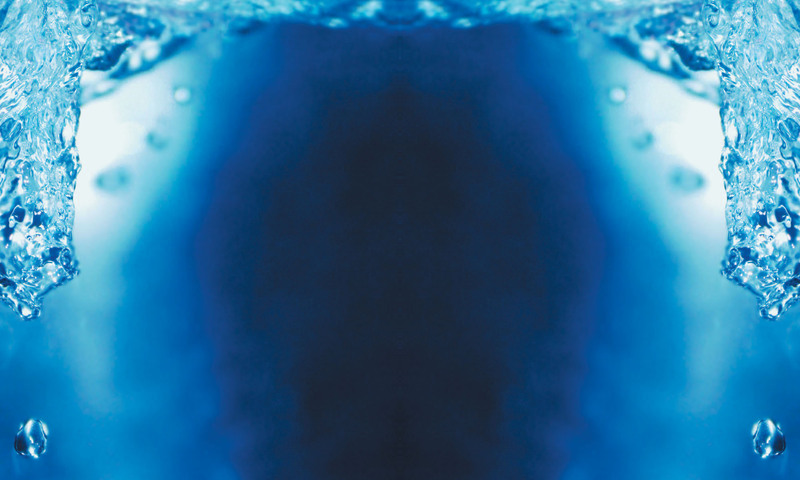 Ecover has spent the past 30 years making powerful, efficient products that clean with care and now with bright colours and a new shape. Ecover has also introduced icons which will make the usage and benefits of the products really clear, so that they are even easier to use than ever before.